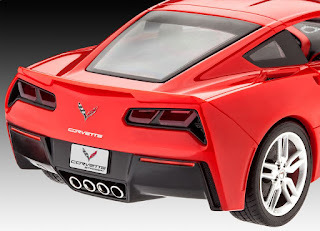 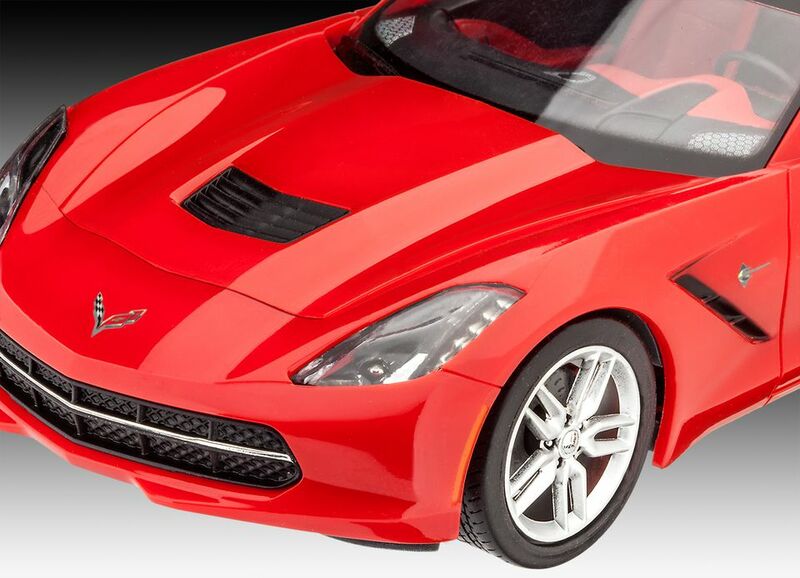 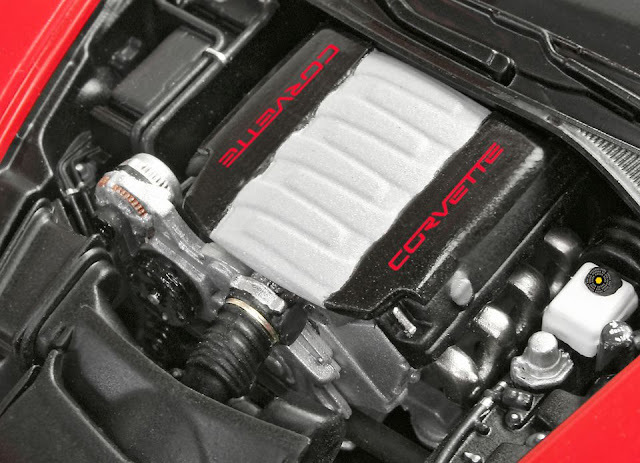 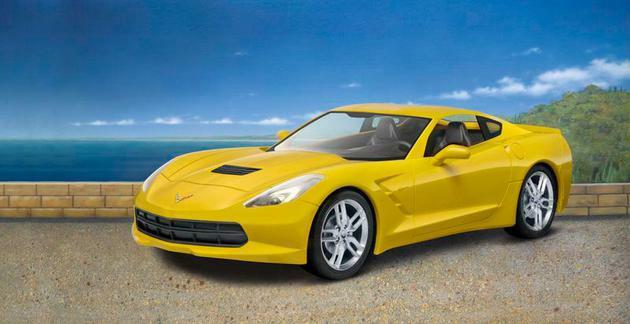 Model construction kit of the current Corvette® C7 with 455 HP featuring the Stingray name for the first time in 30 years. 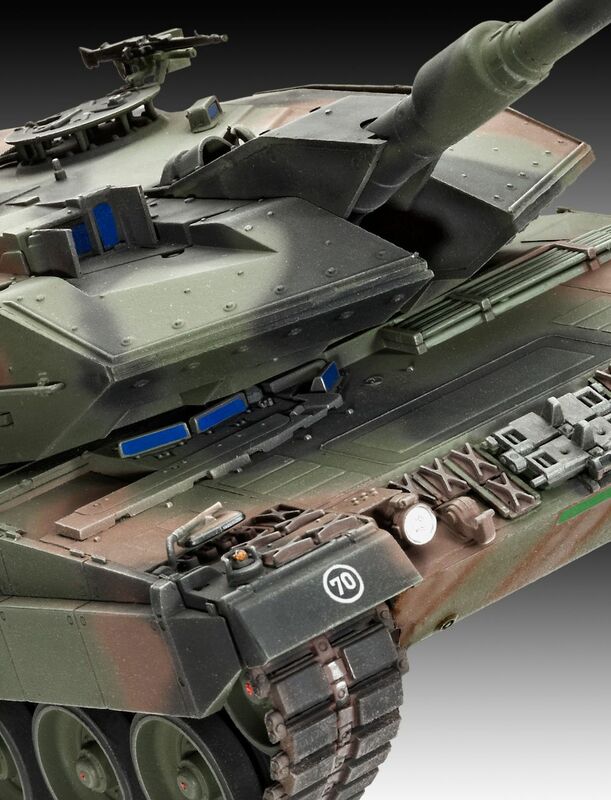 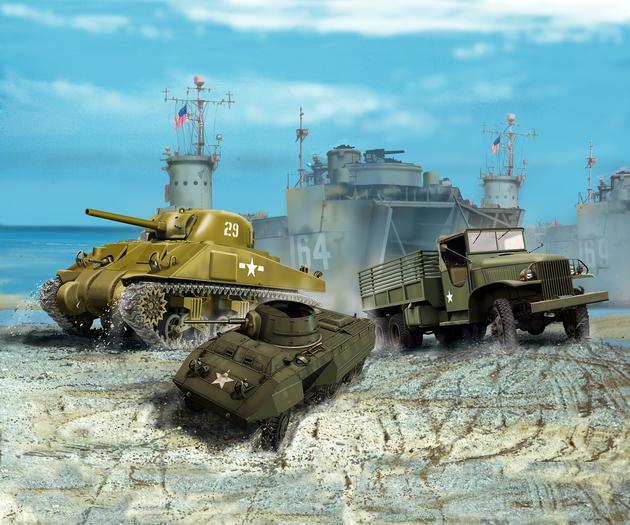 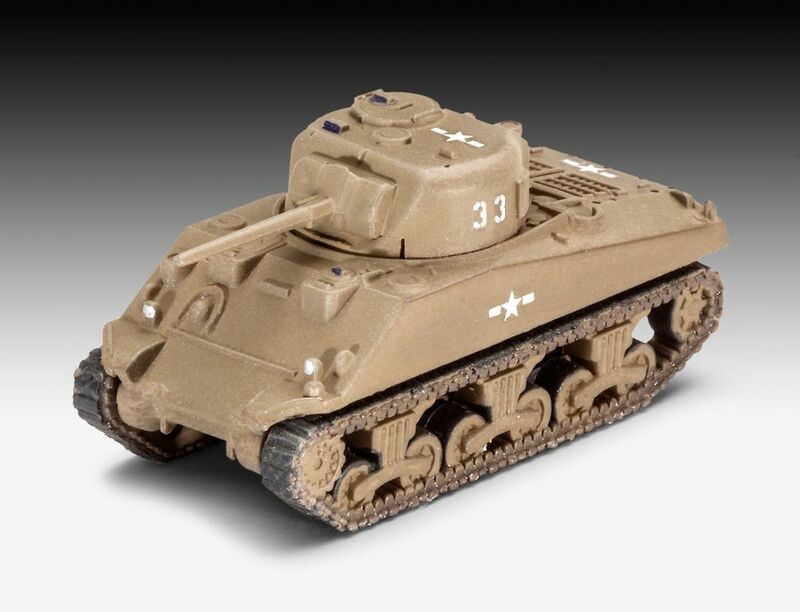 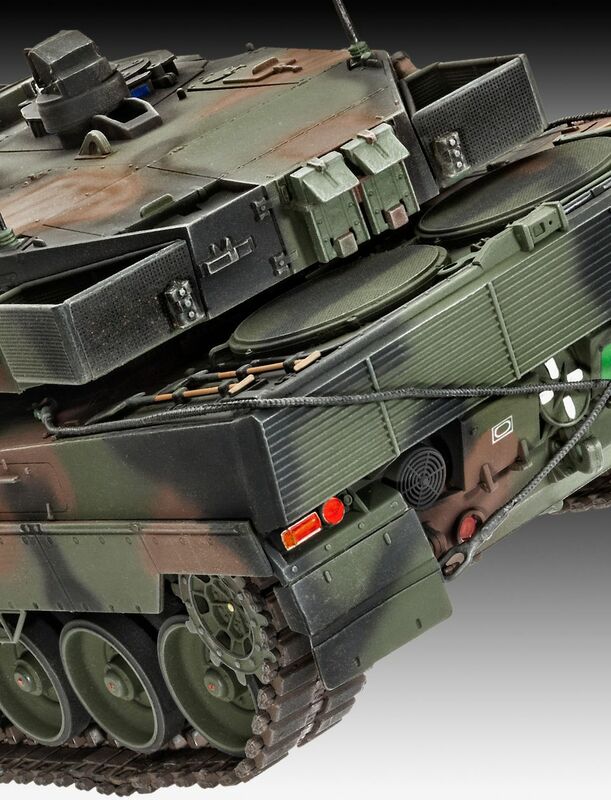 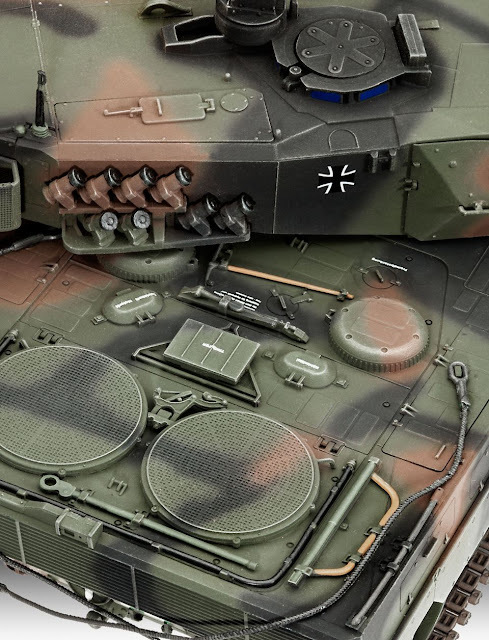 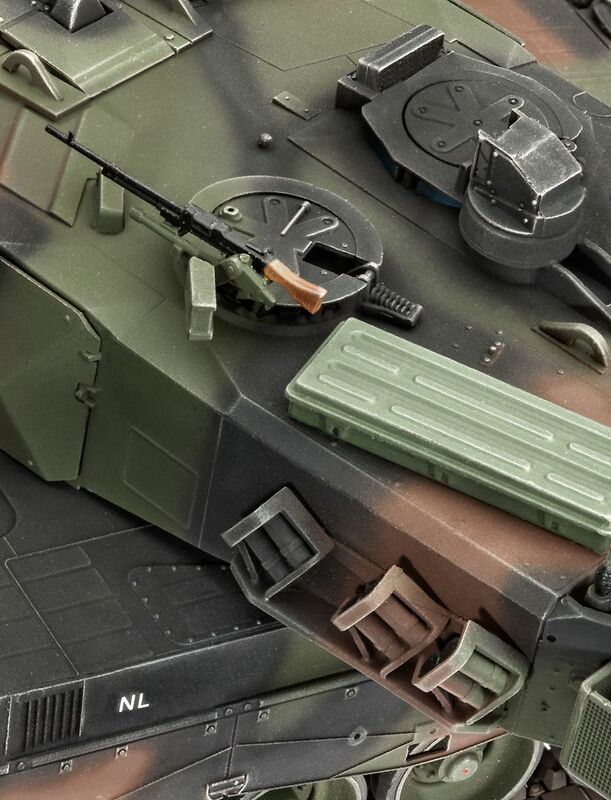 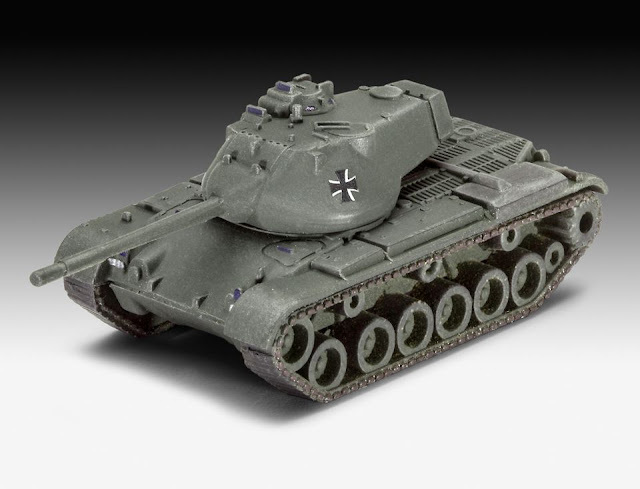 Model construction kit of probably the best Main Battle Tank in the world. 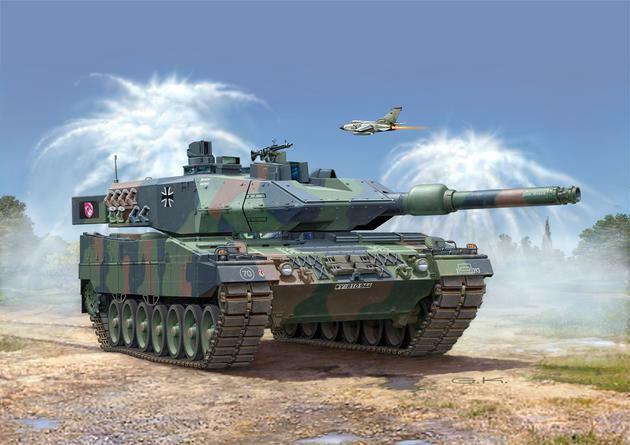 In 1995 its combat capability was uprated to the version 2A5. 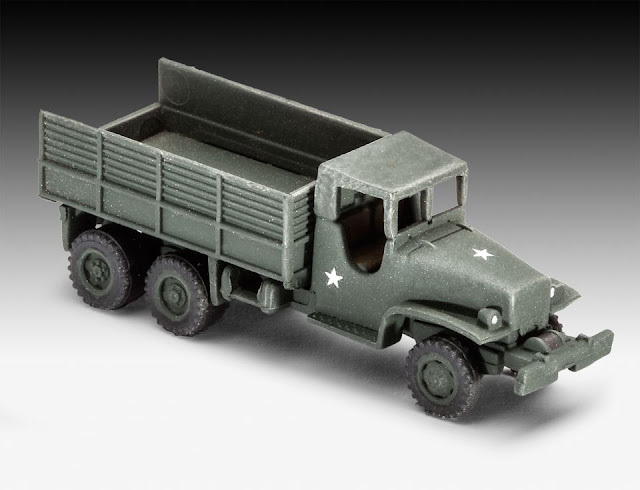 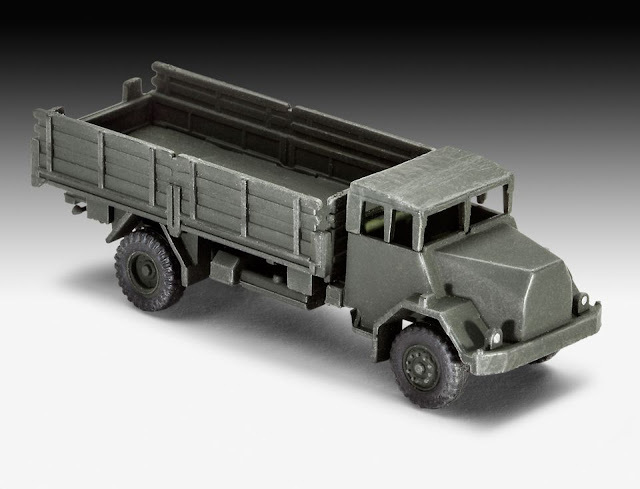 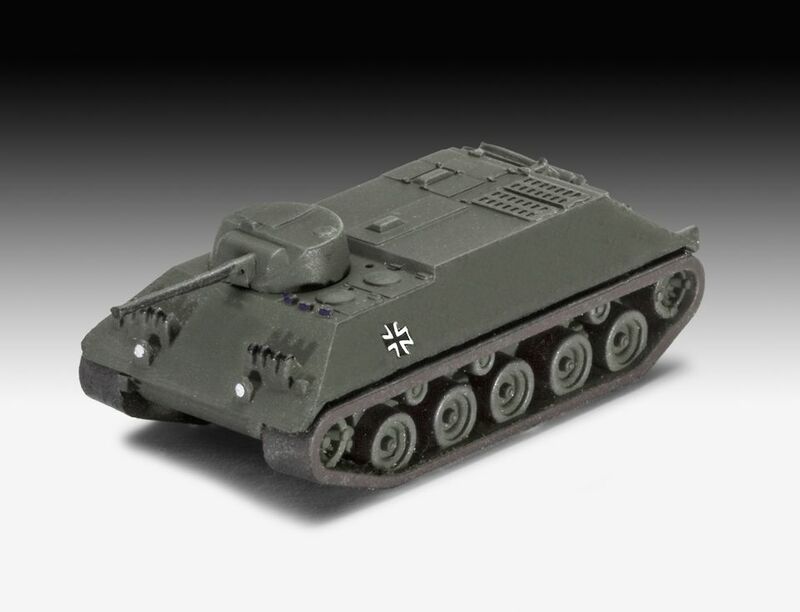 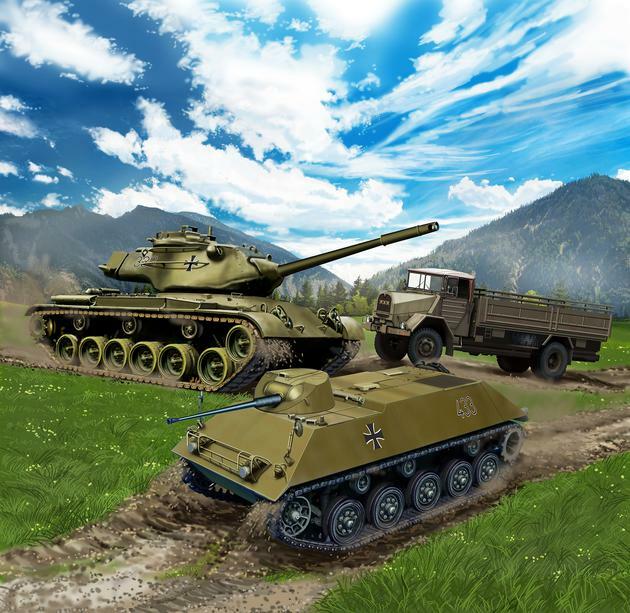 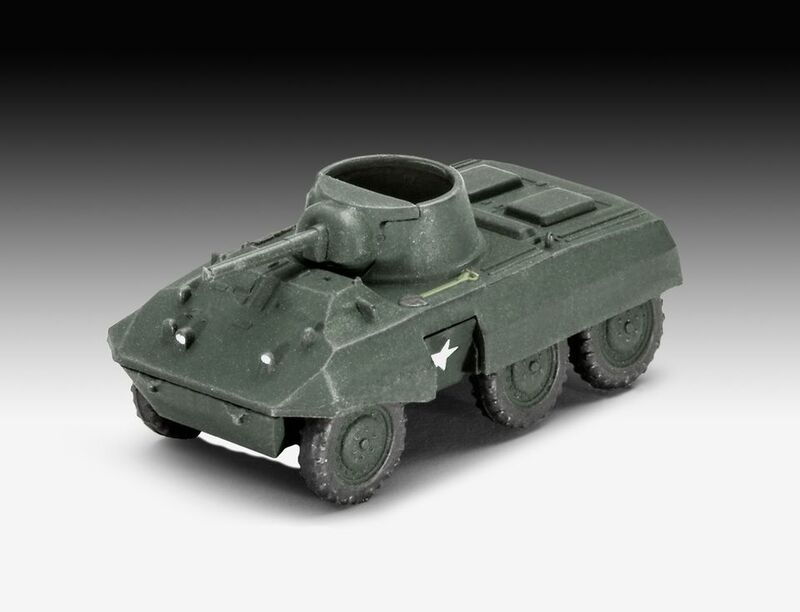 Model construction kit of standard vehicles from the early days of the Bundeswehr. 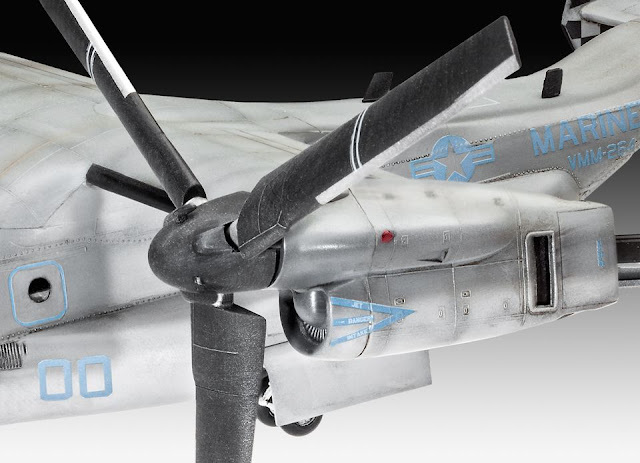 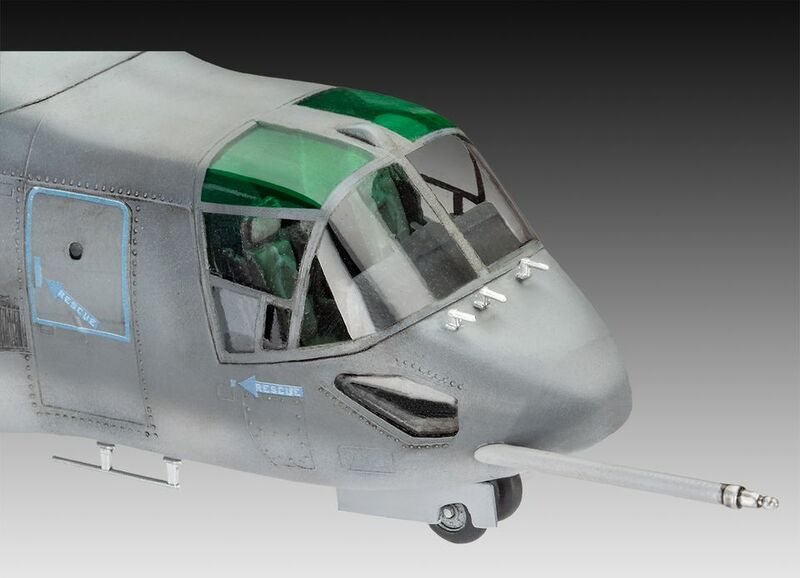 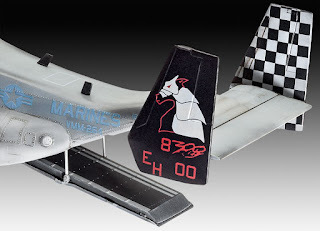 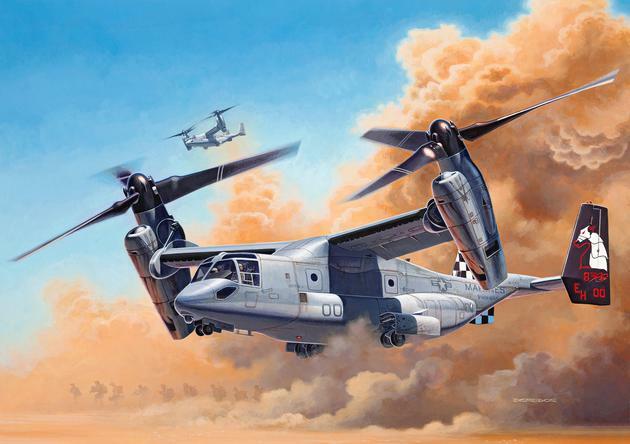 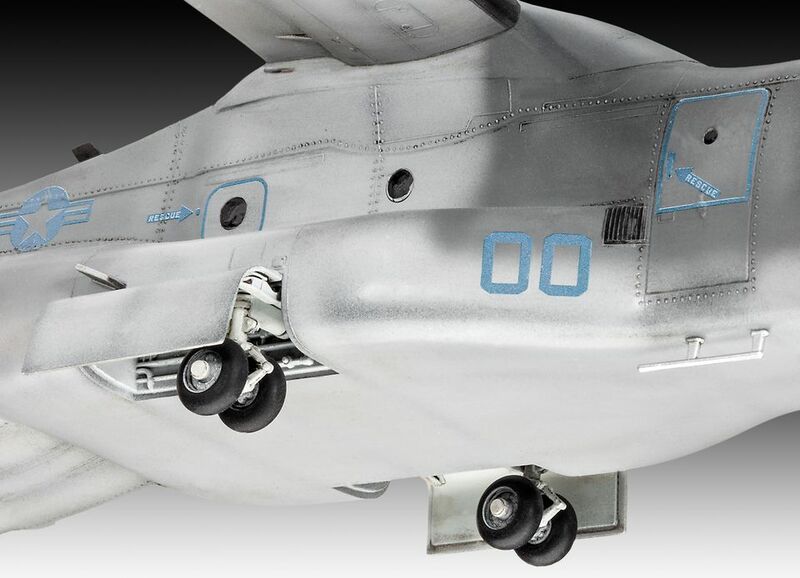 Model representation of a MV-22 Osprey, a propeller driven aircraft of the US Marine Corps fitted with a tilting rotor system that is capable of vertical take-off and landing. 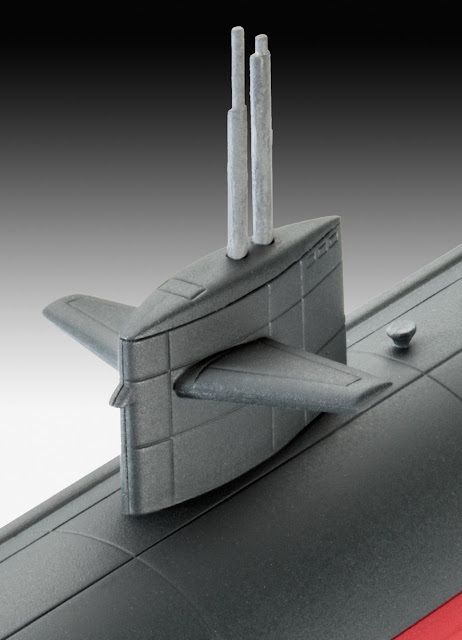 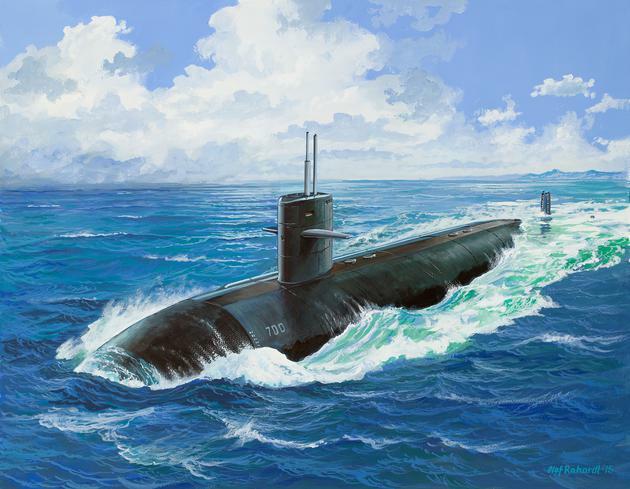 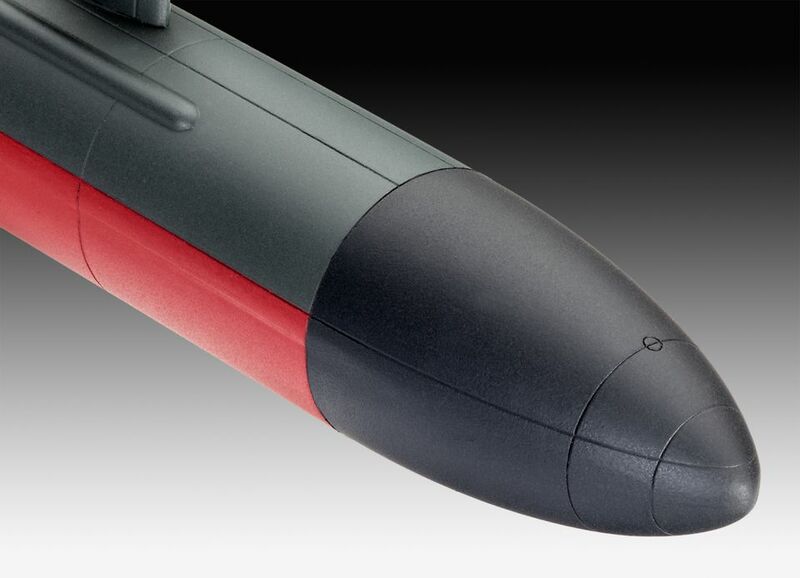 Model construction kit of a US Navy nuclear-powered attack submarine. 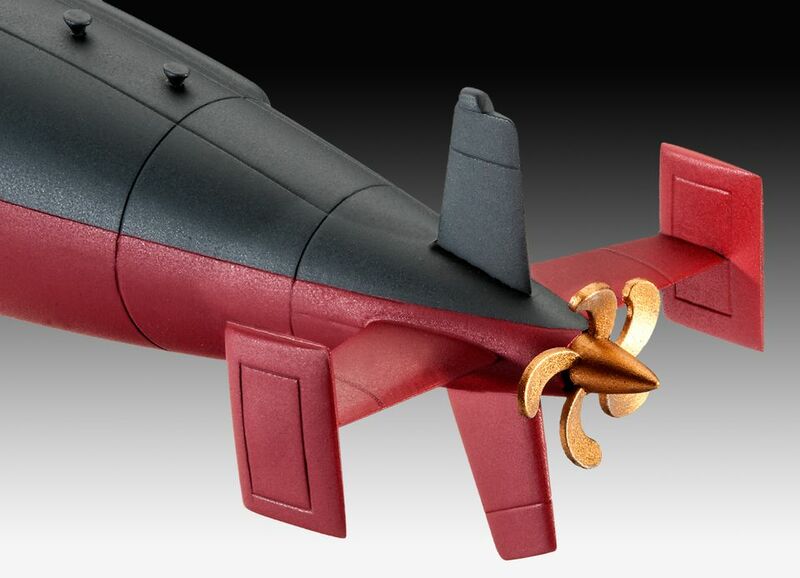 It is also well known from the film Hunt for Red October (this one is released however in November).